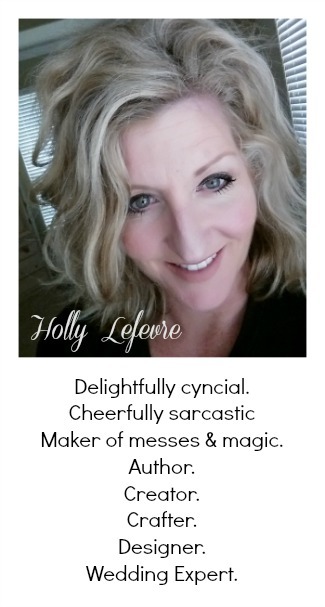 so I will share my SECRET with you (wink, wink)! 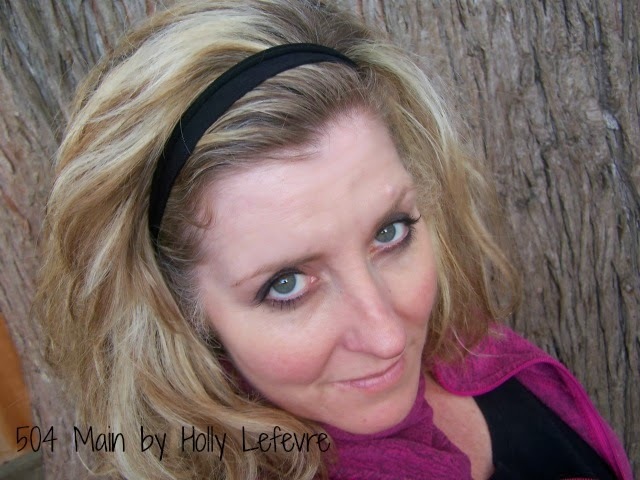 I have tried a ton of different hairbands...but nothing - I mean nothing compares to this hairband I have been using for 20 years+! Any my daughter - who despises having her hair in a pony tail - hinks these hairbands are the BEST ever! 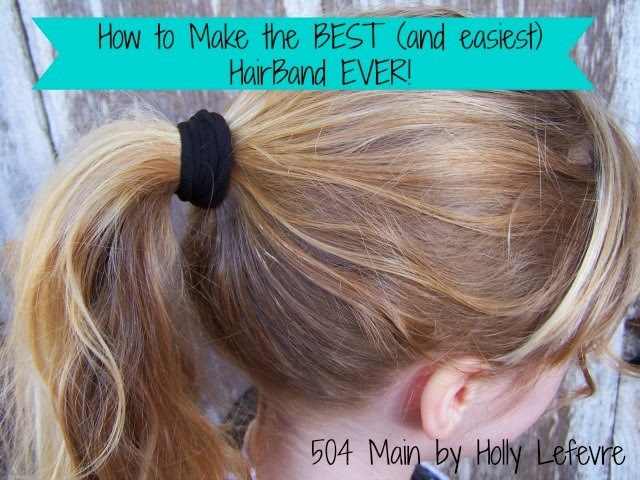 This hairband is easy on the hair, never gets stuck/caught/pulls, and does not give you ponytail head (you know that ring left on the hair when you take out the hairband). Here is all you need...it is so simple! NOTE: OK - I used to wear tights all the time...and I still do wear them...just not as much. Pantyhose will work, but they will stretch out quicker and lose their usefulness. By using tights, I still have some bands that are over 10 years old. 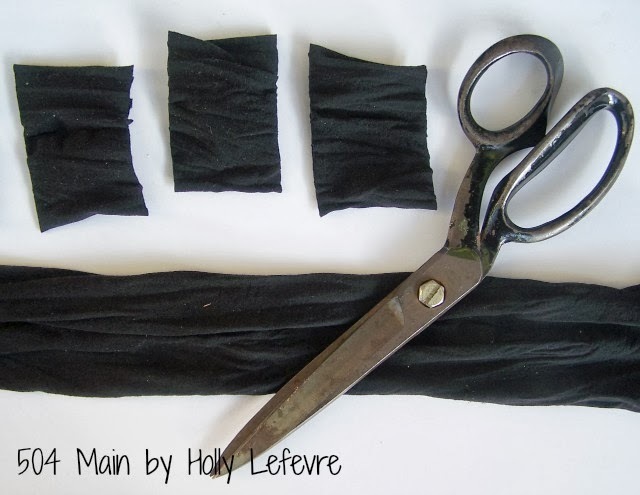 Lay the legs of the tights on a flat surface. I usually cut the tight at the heel, and discard this portion. they make AMAZING headbands too! I swear by these hairbands! Okay. We are so going to try this. Definitely need to try this too. Brilliant! What a neat idea, Holly! Thanks for sharing it.